Avra Jain, a Purdue University industrial engineer graduate, has a reputation for developing projects around her favorite pursuits: art and architecture. 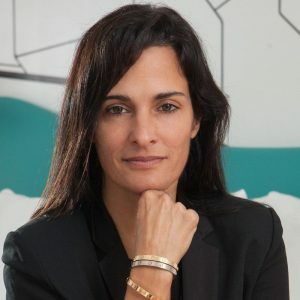 The recipient of three Sundance Film Awards, Ms. Jain has directed boutique projects that range from converting a warehouse into luxury loft condominiums to the remake of The Vagabond Motel on Biscayne. She is a board member of the MiMo Biscayne Association.